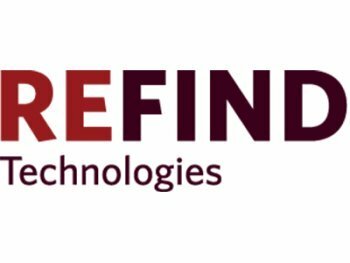 Refind Technologies provides systems for grading and sorting of used products. Our systems, based on advanced artificial intelligence, enable producers, retailers and recyclers to squeeze out as much value as possible from used and returned electronics, batteries, lamps and other complex products that otherwise would have been dumped or treated inefficiently. Our vision is to create systems that keep products alive as long as possible, as long as there is a need. And when there isn’t, to find the best use for it afterwards. We hate waste.